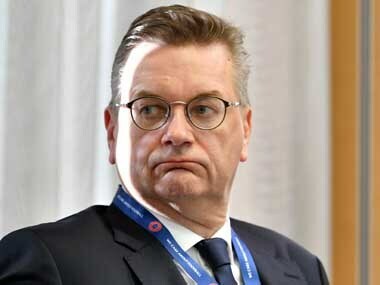 Infantino has long envisaged the creation of an international nations league and a Club World Cup expanded to 24 teams, for which he has proposed selling FIFA rights. 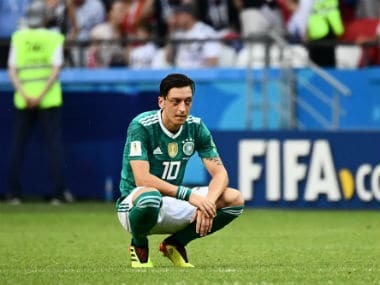 Turkish ministers on Monday warmly applauded the decision of Turkish-origin German footballer Mesut Ozil to quit the national team on the grounds of racism, with one senior minister hailing "a goal against the virus of fascism." 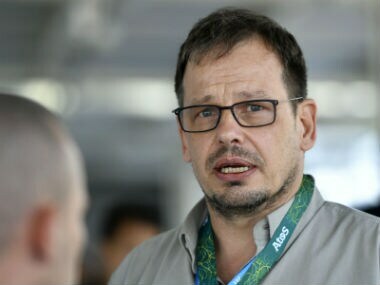 Russia has granted a football World Cup visa to the German journalist banned after he broke the story on Russia's state-sponsored doping scandal, Berlin said Tuesday. Germany internationals Mesut Ozil and Ilkay Gundogan, both of Turkish origin, met Recep Tayyip Erdogan late on Sunday during his three-day visit to Britain. 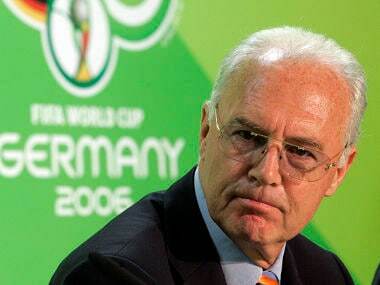 Franz Beckenbauer's lawyers on Wednesday rejected claims he was paid millions as chairman of Germany's World Cup organising committee and sought to hide the sum from tax authorities.